Get help and find a loving family for your unborn child. No judgments. No sermons. Just one Friend! A private Catholic agency whose primary mission is to help homeless pregnant women by providing a loving family environment in a safe and secure shelter. LIFE provides help and support to thousands of women and men each year. Core services include Caring, Education, Housing and the Fertility Care Program. Loveisrespect.org is the online home of the National Teen Dating Abuse Helpline. We're a community where you can find support and information to understand dating abuse. 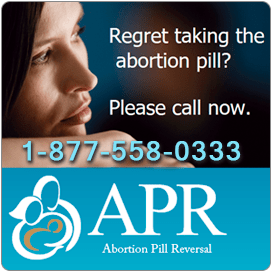 1-866-482-LIFE - help after the abortion. Don't go through this alone. Pointers to local help for those with young children.